Its never too early to start thinking about Christmas! 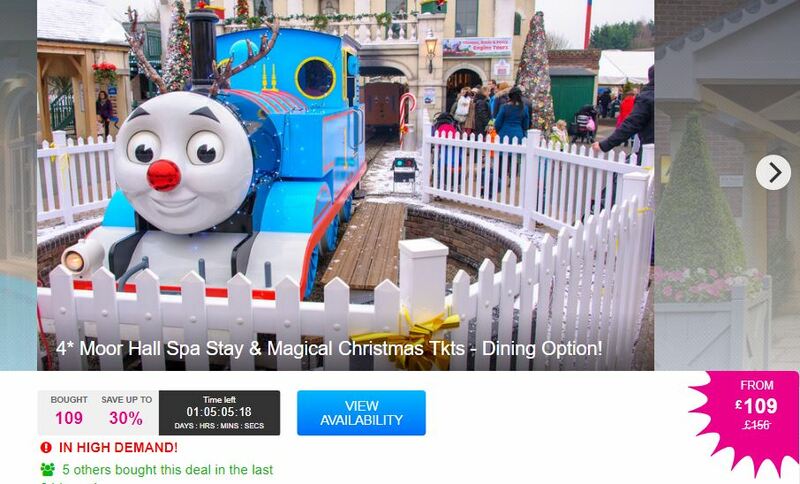 With this fab Drayton Manor Christmas deal from Wowcher you can save up to 60% and enjoy the perfect mix of posh pampering and festive fun. 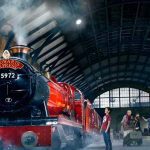 Wowcher are offering you an overnight stay with spa access at 4* Moor Hall Hotel and Drayton Manor Magical Christmas tickets for two people for £109, for two adults and one child for £129, or for two adults and two children for £149. Where: The Royal Town of Sutton Coldfield. 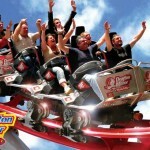 What’s included: An overnight stay for two adults, or two adults and one or two children, with full leisure access and tickets to Drayton Manor Magical Christmas. 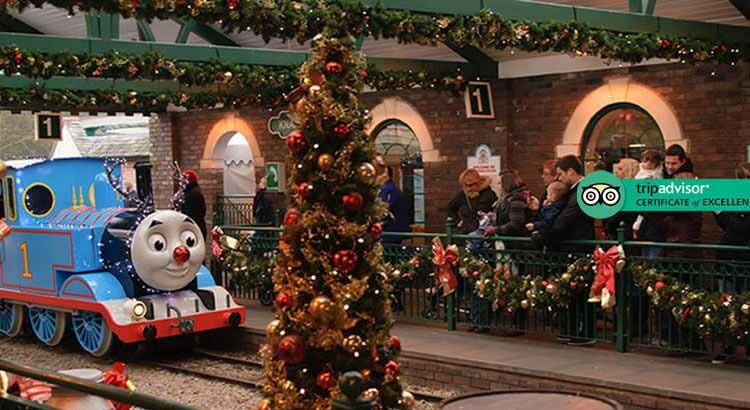 Activities: Experience some true festive fun at Drayton Manor’s Magical Christmas event, where you can visit Father Christmas*, explore the zoo, and watch some wonderful live shows! 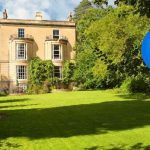 Hotel: Stay at the 4* Moor Hall Hotel, a charming red bricked hotel awarded a TripAdvisorCertificate of Excellence and rated 4 out of 5. 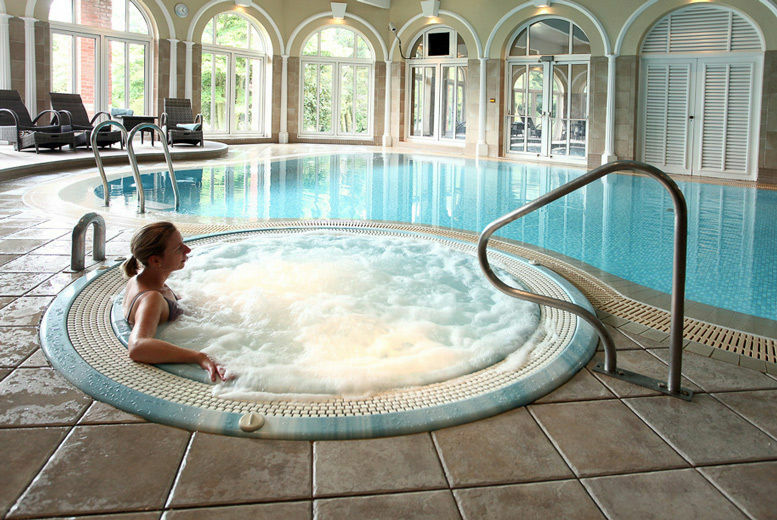 Facilities: Relax to the max with access to the hotel’s extensive leisure facilities, which include a modern gym and stunning spa, indoor pool, sauna and steam room. 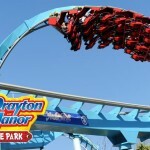 If you’re looking to get in the festive spirit, Drayton Manor – located just a 30-minute drive from the hotel – has got you covered. 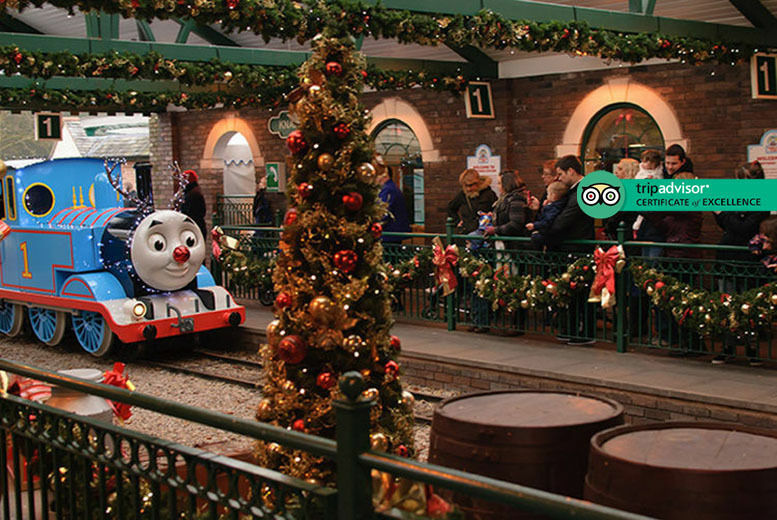 As well as all of Thomas Land’s rides and attractions, with today’s deal you’ll also have access to the theme park’s Magical Christmas event, which runs from 17th November until 31st December. This festive extravaganza includes live shows and performances throughout the day, a Castle of Dreams featuring Father Christmas* and his helpers, and of course, plenty of snowfall! You’ll also be able to visit the 15-acre zoo, make furry friends, and listen to talks on your favourite animals. Plus, you can pick up a souvenir of your magical stay from the many shops open throughout the resort, including the world’s largest Thomas Shop. To top it all off, every day during the Magical Christmas event ends with a short but spectacular fireworks display! What more could you ask for?